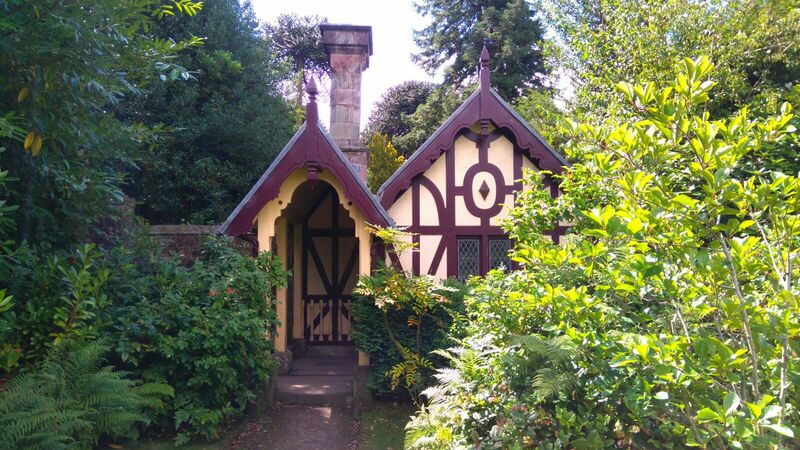 These two garden rooms – in the literal sense – are a highlight of Biddulph Grange Garden. 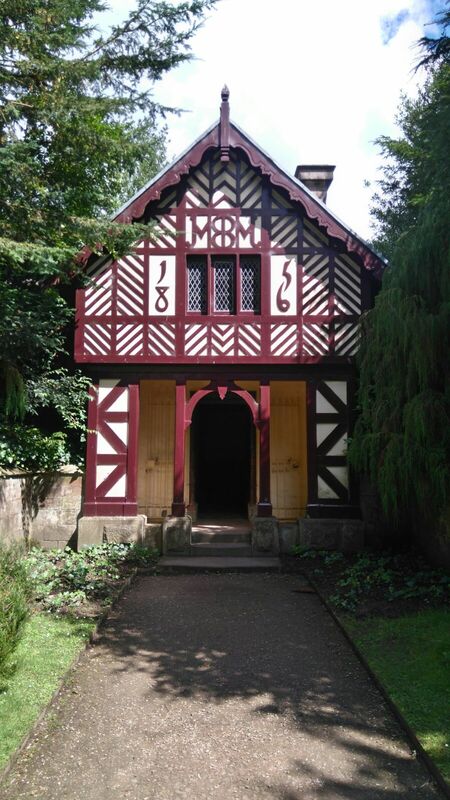 A Victorian masterpiece of landscape architecture and design, Biddulph has a brilliant sense of humour: enter the Tudor-style cottage and it mysteriously turns into a Chinese tea house. These are Victorian follies in the best sense of the word.